The African SABRE Awards, conducted in partnership with The Holmes Report and the African Public Relations Association, is now open for entries. 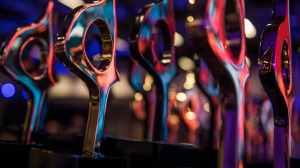 The SABRE Awards, which aims to recognise superior achievement in branding, reputation and engagement, has a 25-year heritage, with separate competitions in North America, EMEA, the Asia-Pacific, Latin America and South Asia. The 2019 event will also be expanded with two additional awards: the African Consultancy of the Year, which has historically been presented at the EMEA SABRE Awards ceremony, and the SABRE Award for Outstanding Individual Achievement, which will for the first time extend the individual awards presented in the Americas, EMEA and Asia-Pacific into Africa. The 2019 awards will be presented at the APRA conference in Kigali, which takes place from Monday, 13 May 2019 to Friday, 17 May 2019. Paul Holmes, who chairs the SABRE judges, says, "The past two African SABRE Awards competitions have attracted entries from across the continent and spotlighted great work in multiple markets and multiple practice areas. We are excited to expand on that success this year, and to showcase great African work to the global public relations community." 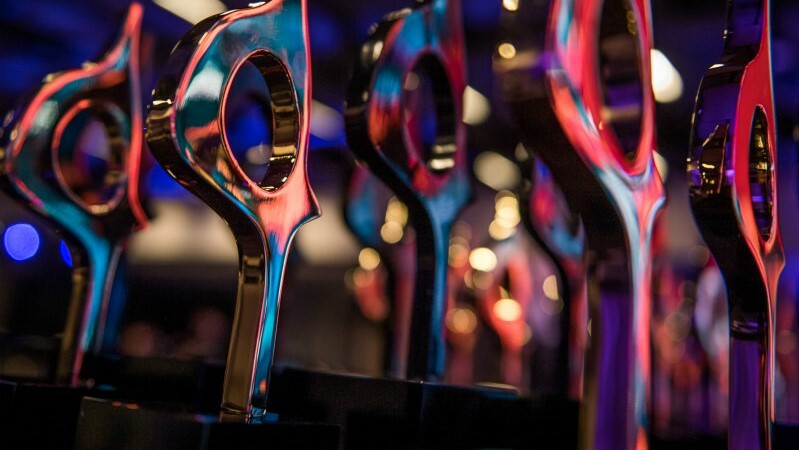 The winners of the African SABRE Awards are automatically entered into the broader EMEA region SABRE Awards and are also eligible for the Global SABRE Awards, which are presented at the PRovoke global conference in Washington DC in the United States. Vice president of APRA and CEO of BCW Africa, Robyn de Villiers, adds, "We are delighted at the year-on-year increase in the number of entries for the SABRE Awards Africa and proud of the quality of work that is entered. It is also great to see that the work of our PR colleagues across Africa goes on to win the larger geographic prizes, such as EMEA Sabre Awards as well. The theme for APRA Rwanda 2019 is 'Africa and Storytelling' and one of the stories we are proud to tell is the quality of our work in the PR industry." The SABRE Awards site is now open for entries. A complete list of categories can be found here. Advice on crafting a winning entry can be found here. Information regarding entry fees and deadlines can be found here. The final deadline for entries is Monday, 28 January 2019. For more information, visit www.sabre.holmesreport.com. You can also follow the SABRE Awards on Facebook, Twitter or on Instagram.